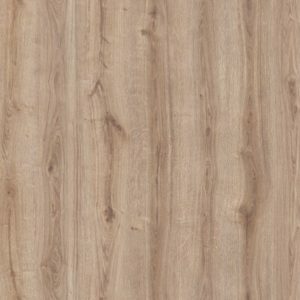 An elegant and versatile design, Lounge Oak AQ200 integrates into any interior thanks to its subtle grain textures and light brown tones. 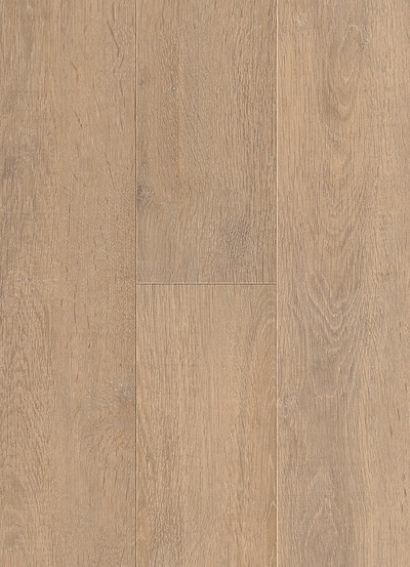 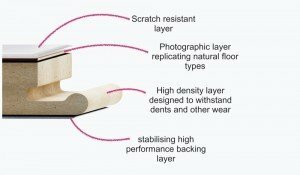 Convenient and durable, this ingenious laminate floor is made with 100% waterproof materials. 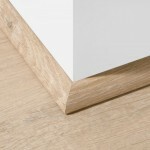 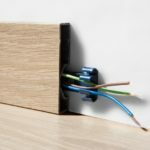 It can be installed in bathrooms and kitchens, offering the opportunity to make any décor look spectacular. 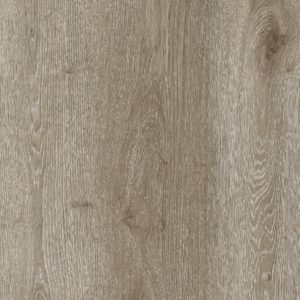 Hard-wearing and easy to look after, this laminate floor is also more comfortable, quieter, and softer underfoot compared to solid wood or even other laminate products. 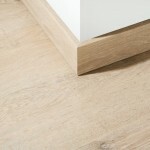 You can easily fit it with underfloor heating to create the warm and welcoming home you have always wanted. 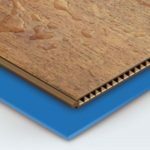 Backed by a substantial 20-year warranty, this Aqua-Step floor offers fantastic value for money.